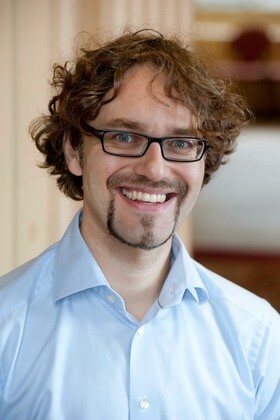 Profile: Dr. Adam Kirrander is a Lecturer at University of Edinburgh, Edinburgh, United Kingdom. Dr. Kirrander obtained a MSc. In Molecular Biotechnology from the Uppsala Universitet, Civilingenjör and a MSc, Theoretical Chemistry from the University of Oxford, St John's College. He completed a DPhil, Chemical Physics from the University of Oxford, Queen's College. Dr. Kirrander was a Marie Curie Research Fellow (IEF) in the Complex Quantum Systems Group at Laboratoire Aimé Cotton at the Centre national de la recherche scientifique in Paris, France from 2009 to 2011. He was a Visiting Scientist in the ITAMP (Institute for Theoretical Atomic, Molecular and Optical Physics) at Harvard University, Cambridge, MA from 2011 to 2012. Final, before becoming a Lecturer, Dr. Kirrander was a Chancellor’s Fellow in the School of Chemistry at the University of Edinburgh, Edinburgh, United Kingdom from 2012 to 2017. Abstract: Ultrafast scattering using x-ray free-electron lasers such as the LCLS in California is an exciting new development in the study of chemical reaction dynamics . 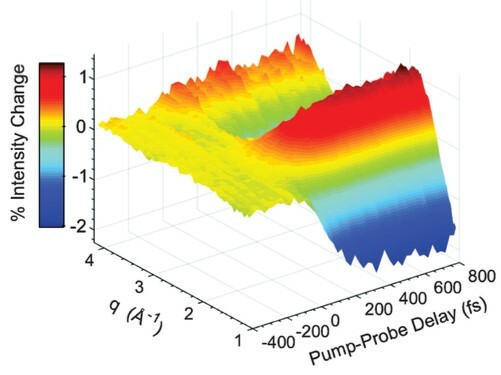 The elastic component of the scattering provides a direct probe of structural dynamics of a molecule as it reacts, as demonstrated in recent experiments [2,3] (Fig. 1a). 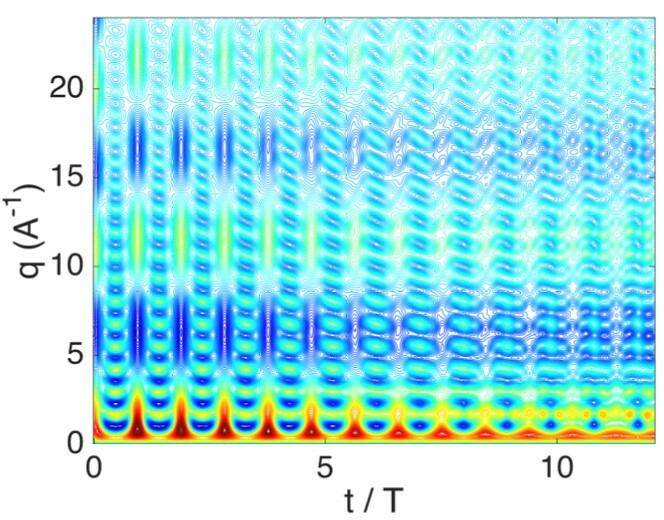 The experiments are supported by ab initio electronic structure calculations and quantum molecular dynamics simulations. From a theoretical point of view, one must be careful how the standard expressions for x-ray scattering are modified when scattering of coherent x-rays from a quantum superposition is considered . I will demonstrate how the wavepacket limits the spatial resolution attainable in diffraction experiments  (see Fig. 1b) and discuss how interference effects might make it possible to characterize electronic coherences during the dynamics.